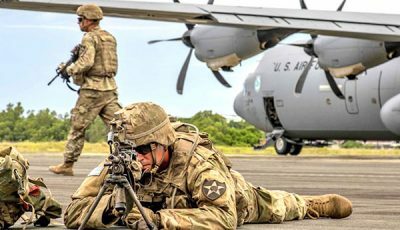 Getting their peers involved in helping conserve the environment is what Genzo Matua Suzuki Gonzales and Kaya Rasa are hoping to do as they prepare to join a two-week environmental summit from June 17 to July 1 in Palau. 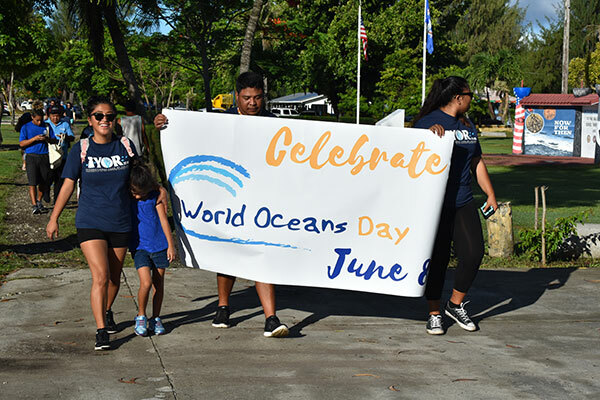 Gonzales, 16, and Rasa, 12, helped organize last Saturday’s inaugural 3-kilometer March for the Oceans event as part of the International March for the Oceans. June 9 was also the World Ocean’s Day and the International Year of the Reef. 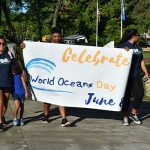 “This march is dedicated to World Ocean Day, which is also being celebrated in the U.S. mainland. We strongly take part in taking care of our ocean because, as Chamorros and Carolinians, we are a seafaring people. 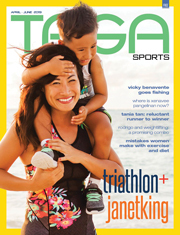 We look to the ocean as our way of life,” said Gonzales, who, together with Rasa, form part of the 2018 Heirs to the Ocean, an international group. They believe that protecting the environment, especially the oceans, is a task their generation must take up. “Having events where we all gather and talk about the things that we want to change is one way of getting our peers to be involved more. 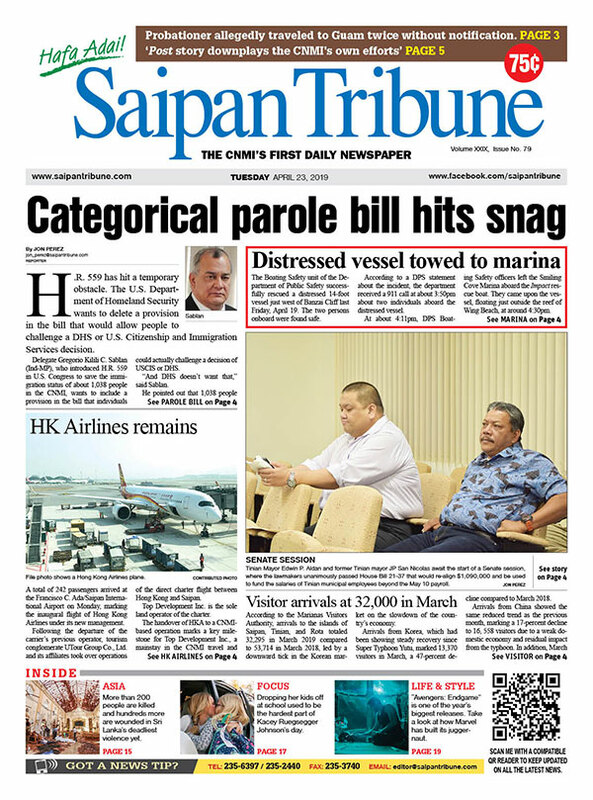 Like ocean debris, many of our trash washes ashore in places like Saipan,” said Gonzales. “Being Heirs to the Ocean, their focus is on awareness of our resources in the oceans. 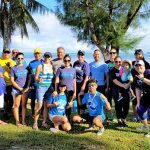 For the March for the Ocean, they [Gonzales and Rasa] did all the planning and getting all the groups together. MINA, as part of the environmental community, is proud to support this program,” added Guerrero. Yarawa Ythemar, a former Heir to the Ocean member, has passed the task to Gonzales and Rasa for 2018. 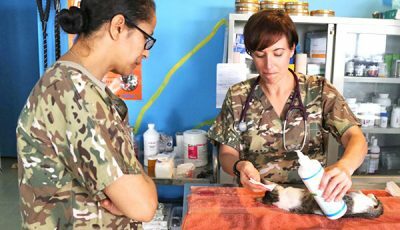 “We’re going to Palau to learn about the environment and how we can help preserve it. Then come back here and share it with our peers. 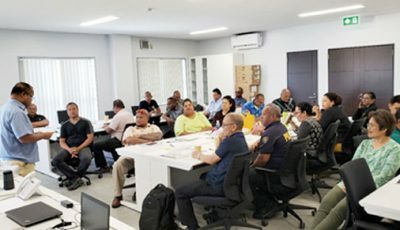 The youth summit is in Micronesia and it will be about environmental preservation, and the different battles and problems that our oceans face,” said Gonzales. 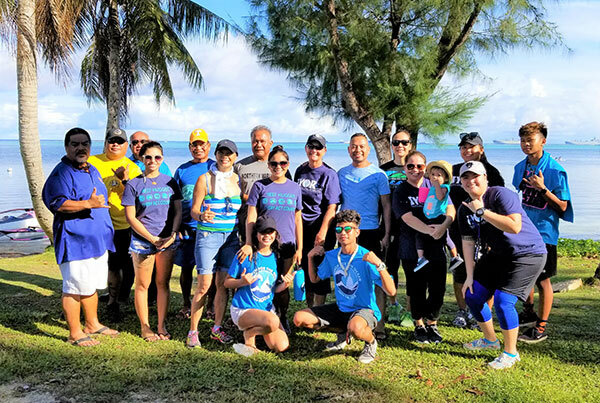 Members of Napu’s junior team, which won the junior mixed events gold in last year’s Micro Cup in Guam, participated in Saturday’s March for the Oceans, as well as others that used six- and single-person canoes, and stand up paddles. 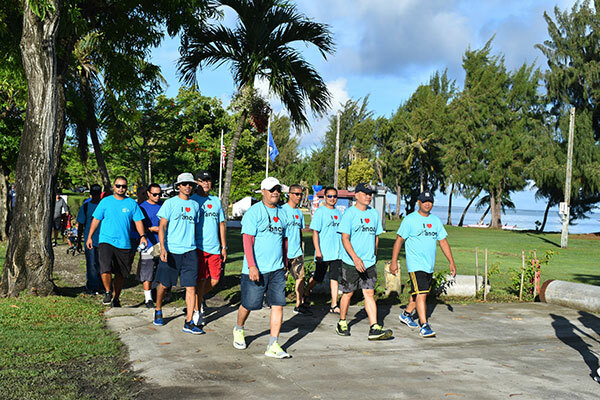 Northern Marianas Athletics is also part of the support group.